Amara are one of the leading clinics in Ireland for lip fillers, anti wrinkle injections and cosmetic procedures. Check out some of our treatments below. Amara Clinics are the leading clinics in Ireland for lip fillers. 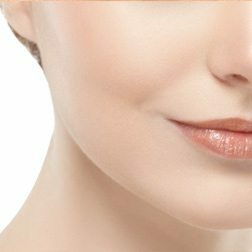 Amara offers the treatment of lip fillers and lip enhancement through dermal fillers. 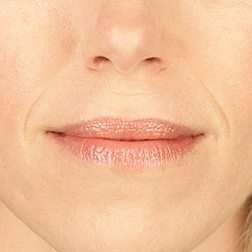 Find out more about our lip fillers. Lifting the cheeks can be one of the most dramatic, yet ‘hard-to-put-your-finger-on’ improvements to somebody’s face. Talk to Amara today about our cheek fillers. 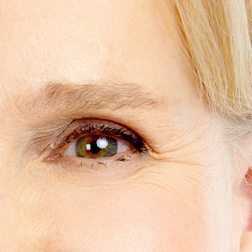 Smile lines or Crow’s Feet may occur from childhood or may develop later in life but can be treated with our anti wrinkle injections. Find out more about our smile line treatments. 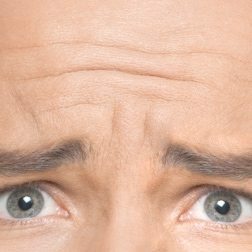 Worry lines run across the forehead and can give the impression of being worried when you’re not. 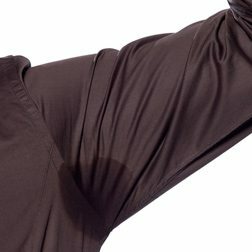 Our anti-wrinkle injections can help treat your worry lines. Our anti wrinkle treatments in Dublin are great for removing wrinkles and hiding the signs of aging. Nasolabial folds are one of the tell tale signs of ageing that can be easily treated with dermal fillers. 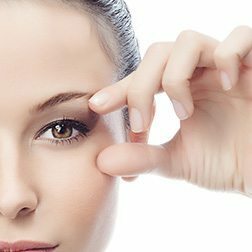 Brow lifts are a great way to reduce the appearance of crows feet and signs of aging. Talk to a expert today and find out more.